Do you like the nature and walking? Do you want to be healthy, fit, build a beautiful body, reduce stress and meet your soul-mates? 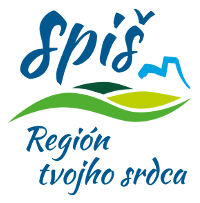 The Nordic Walking routes project was carried out with the support of the Ministry of Transport and Construction of the Slovak Republic. 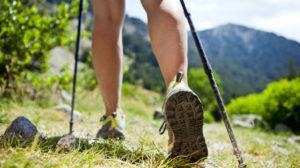 By practising Nordic Walking you activate 650 different muscles (90%) in your body, the walking improves body holding, relieves back and joints pain.